The engine is in overload operation for a long time, the lubricating oil temperature increases, the viscosity decreases, resulting in low oil pressure, oil film between the shaft and bearing pad is not easy to form, the heat generated by the friction can not be taken away, resulting in increased friction, adhesive wear occurs And burn. In the engine assembly procedure, the gap is strictly regulated. 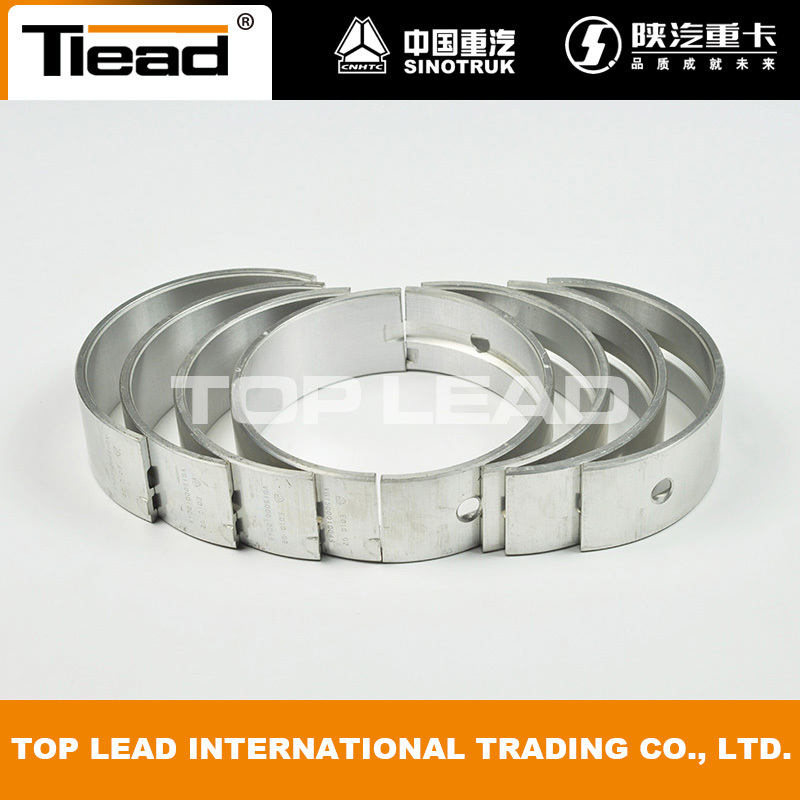 Too small bearings and journal clearance will limit the flow of lubricant, lubricating oil is difficult to lubricate the bearing in the work, the friction heat can not be well taken away, so that bushings and journal heat distortion occurs bush failure. So the customer should repair your Howo trucks in a professional repair center, use the genuine parts. 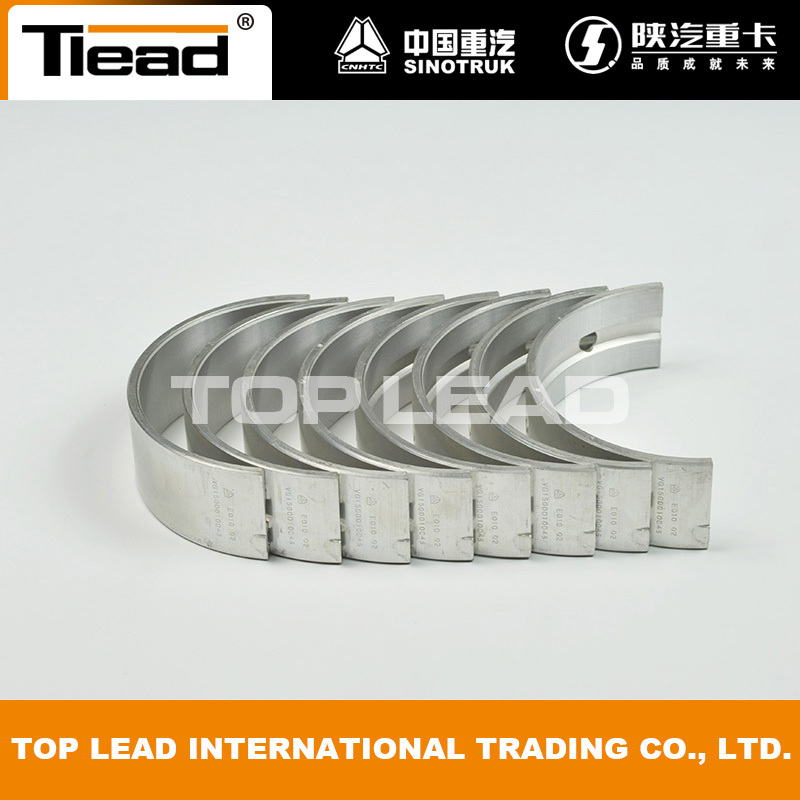 Looking for ideal SINOTRUK Main Bearing Manufacturer & supplier ? We have a wide selection at great prices to help you get creative. 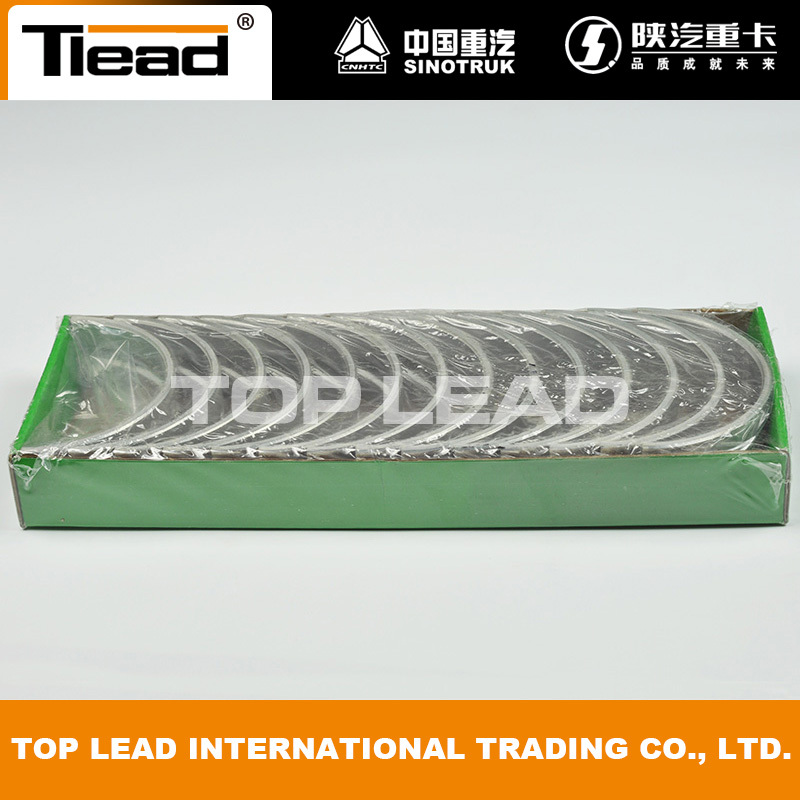 All the 81500010046 Main Bearing are quality guaranteed. We are China Origin Factory of Shell Pin HOWO. If you have any question, please feel free to contact us.